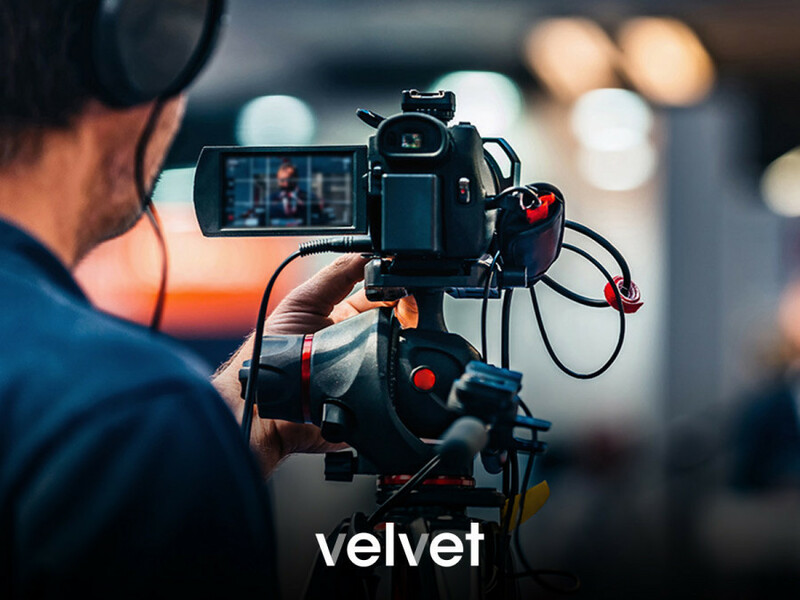 Discover the power of video content marketing to reach your goals and distinguish yourself from competitors. Why should companies like yours choose to make videos to communicate? Because they work. And they will keep on working. 64% of users make an online purchase after viewing a product video. You can use many types of video to communicate your product and your company. Here is a list of the most relevant ones. Share the values of your company using videos and create contents to distinguish your brand. Connect with potential clients by showing them what other customers think about your service or your product. A review is usually considered more reliable than a standard advertisement. Show a product or a service in detail to improve customer understanding and awareness. Explain how a product works and its benefits without having your customers read a boring instruction manual. Position yourself as a thought leader by creating videos on “evergreen” topics within your industry. Help your audience to better understand the most complex features of your field and become a reliable source of information. Record videos during your corporate events, conferences and important occasions. It will be a great way to remember those moments and to share the experience with those who were not able to be there. Make people aware of your presence at important trade fairs. You can use this type of video to present your product at other events in the future or to share on social media channels. Show your commitment to supporting a sport, a cause or a person by creating a video regarding your sponsorship. Would you like to create a tailored video for your business? Contact us today for a cost estimate!